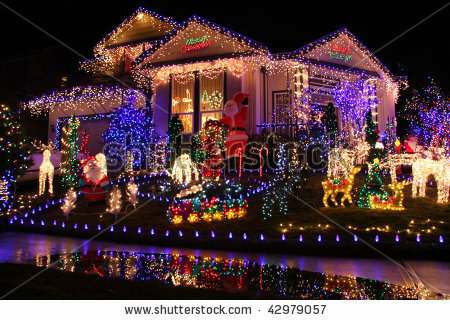 natal lights. . Wallpaper and background images in the belas imagens club tagged: beautiful pictures christmas. This belas imagens photo might contain área de negócios, centro, distrito de negócios, centro da cidade, and no centro da cidade.